Because most of us were at ConBravo this past weekend, no Extra or RSC this week. We'll catch up this weekend! It’s finally here! 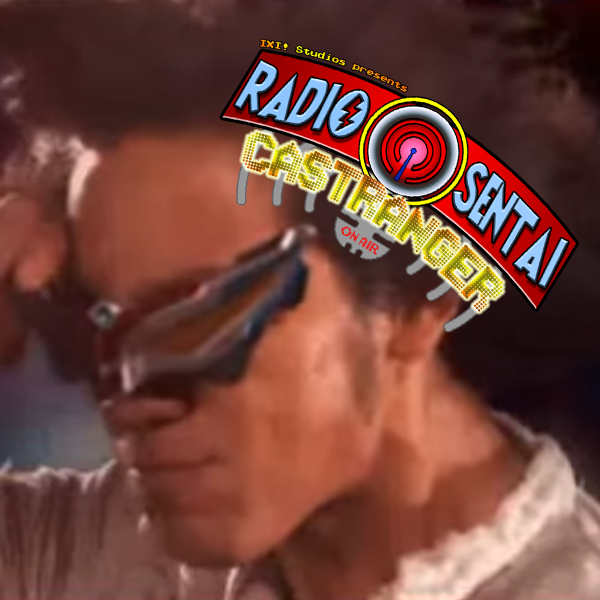 Ultraranger Episode 7 is finally here! 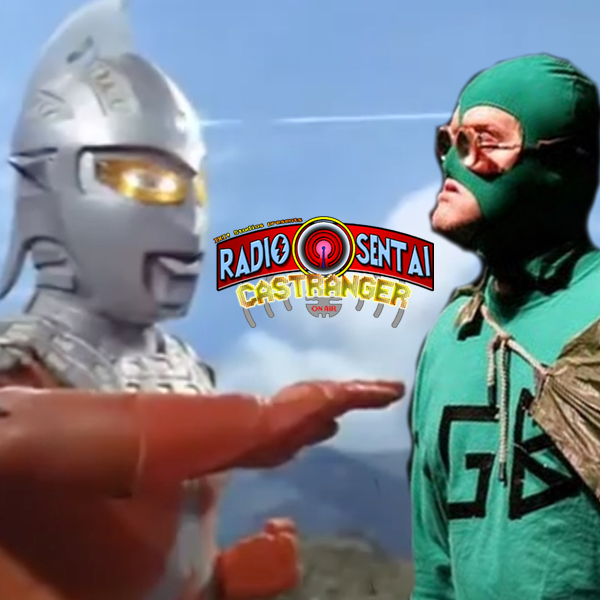 Crunchman had to play a game of catch up, but on today’s episode, Dream Caster GlobalsoftPirka A.K.A Emily joined us as we discuss the very first episode of newest Ultraman show; Ultraman Geed!! Oh and we talk about the ending to the first half of the Origin Saga. 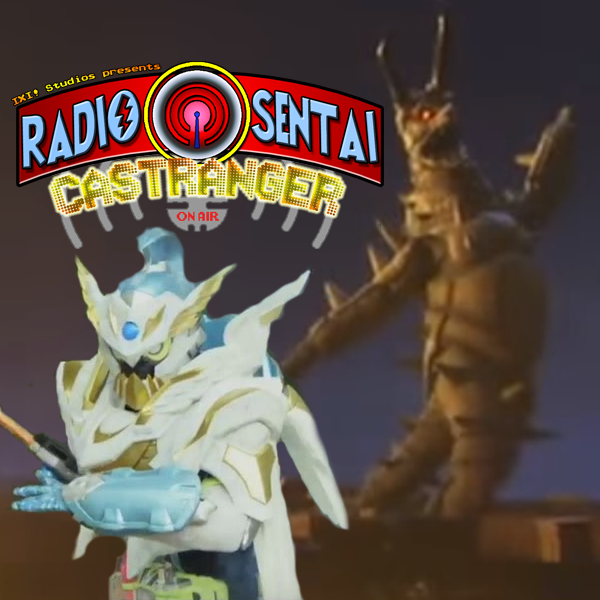 Blue, Pink, and Dream Casters assemble to go over the batch of Build scans that popped up IMMEDIATELY after recording last week's episode. 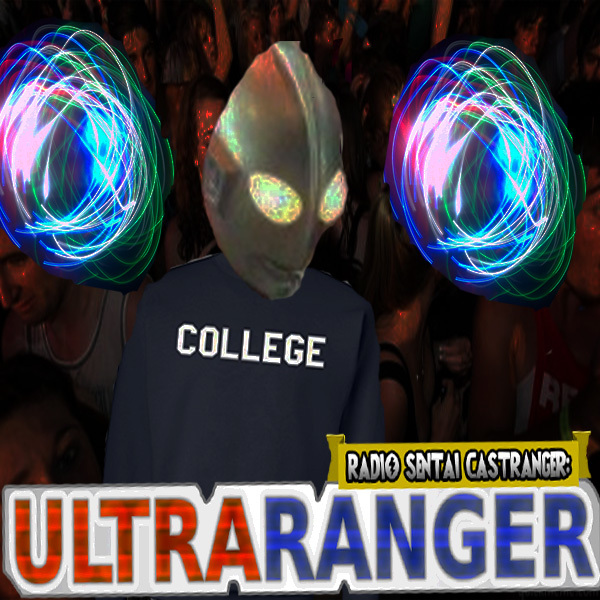 Kyuranger's goin' to HIGH SCHOOL? 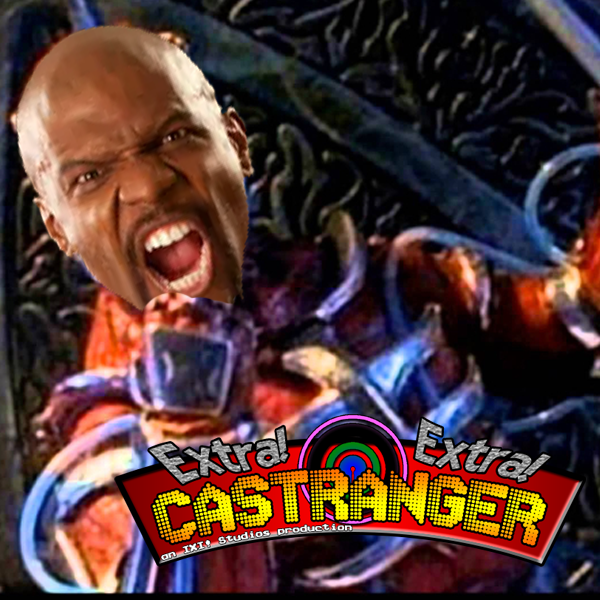 Their new megazord looks familiar. A new SH Figuart that still isn't Lazer Level 3! Gar predicted another toy release! The Legacy line finally hits Zeo! All this and more on this week's batch of tokusatsu news! 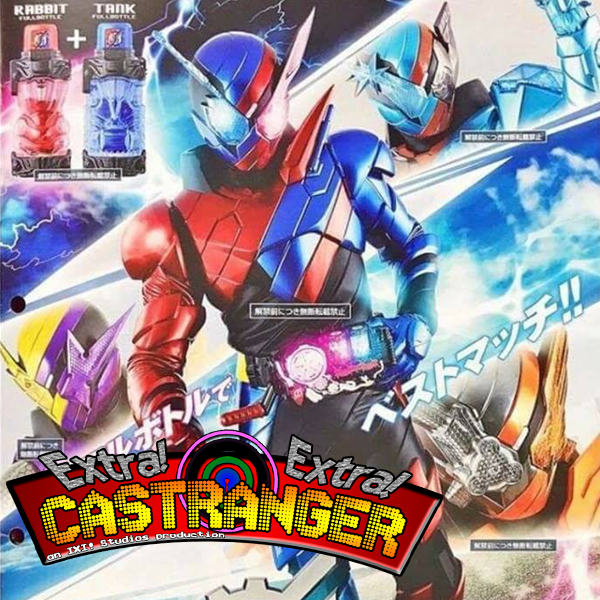 Red and Dream Caster complete the core team this week just in time for the first magazine scans of Kamen Rider Build! 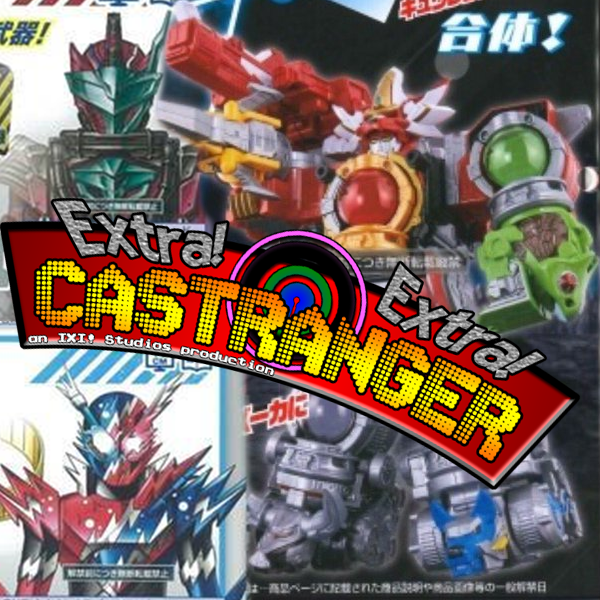 More images regarding the Ex-Aid movie and its gashats, more teases of Orion-stuff, and Raven gasms over the upcoming Mazinger thinger. So, uh, yeah. Turns out have have merch! If you guys get it now it's only like $14 for a shirt! If you like this I can definitely do more merch with different designs and logos, so feel free to tell me what kind of stuff you wanna see! 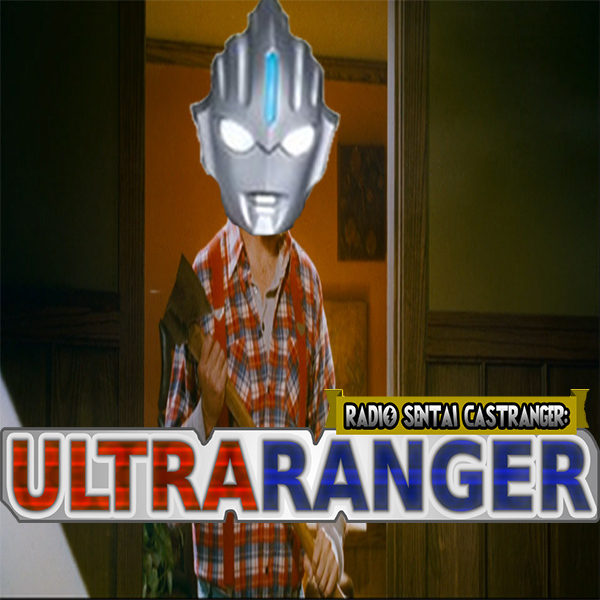 Another day, another new episode of Ultraranger! Yellow, Pink, and Orange, discuss the Origin Saga and just how planting seeds is a sexual term. We also discuss the final episode of Ultra Fight Orb, and give our thoughts on the series as a whole.